The first thing which pops into your head is Art Deco hotels, pastel pinks, yellows and blues, and topical motifs, which I guess is what makes Miami Miami. Despite the cities somewhat 80’s reputation, Miami is expanding and is in the best shape it’s ever been. With chic cocktail bars and restaurants popping up all over town, Miami is rocketing into the future, thanks to its undergoing cultural renaissance. For most, the beauty of Miami lies in the fact that it brilliantly combines the pleasures of a cosmopolitan city with a laid-back beachy lifestyle. Miami is a city which has been blessed when it comes to natural beauty, making sunrise or sunset strolls a magical experience. For the party people of Miami, when the sun sets, the city comes to life and its magic unfolds in salsa dance halls, candlelit lounges, and swanky rooftop bars. 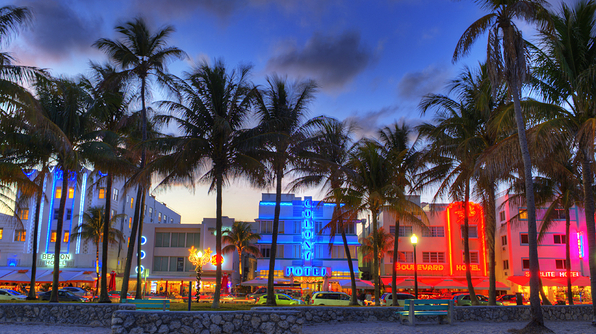 This city offers something for everyone, and the great thing about Miami is that there is no bad time to go. While the rest of the US is freezing in the winter months, the Miami sun dazzles all year round. 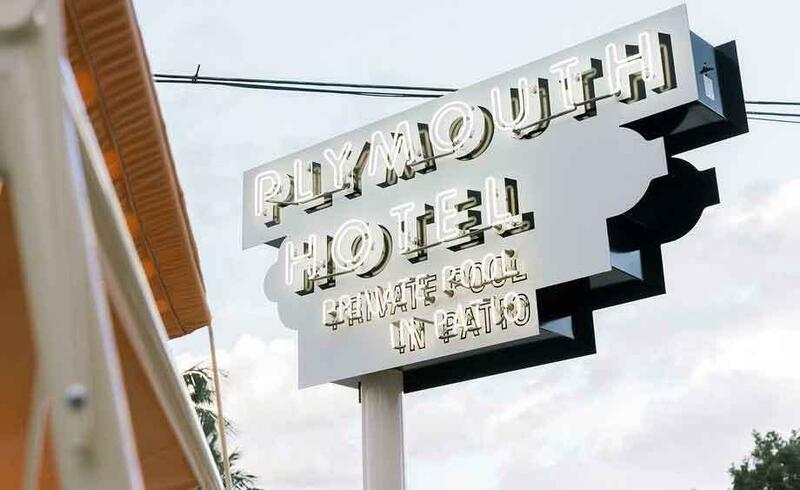 In a nice contrast to the flashy super hotels which line Miami’s South Beach, The Plymouth has a friendlier feel. The 1940’s Art Deco building has been reimagined in a chic and timeless look. The original oval lobby is kitted out with a mix of vintage and new furnishings, while the rooms have an airier vibe. 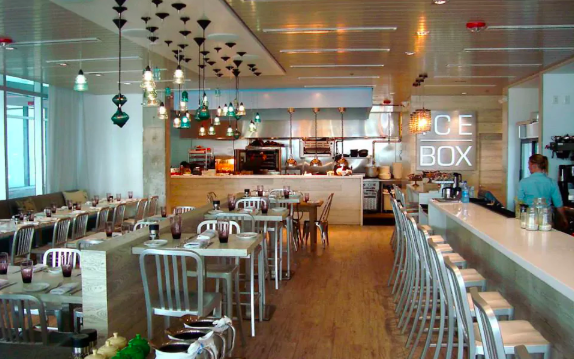 Soho Beach House offers one of the most elegant yet understated hospitality experiences in Miami. 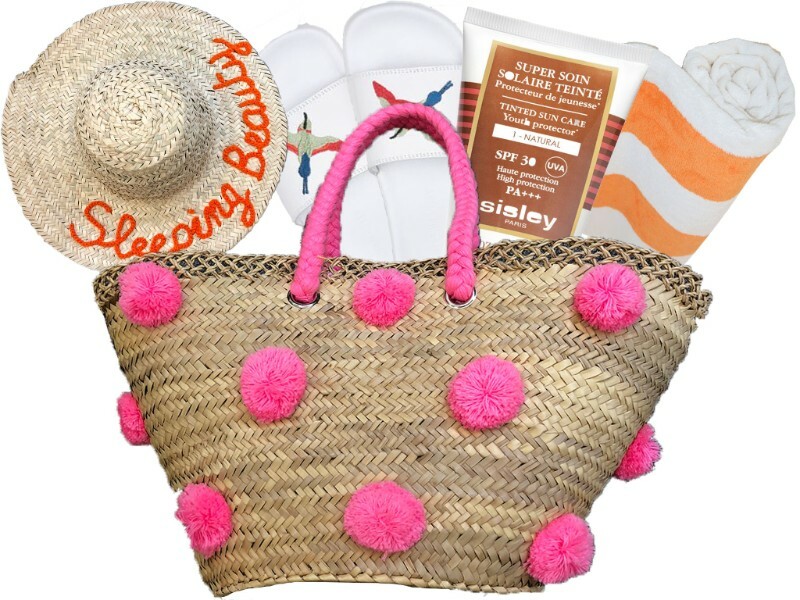 The amenities here are so excellent, you'll hardly need to leave; whether you’re getting a massage at the Cowshed Spa or sipping cocktails by the pool, Soho Beach House fulfills all your daily needs. 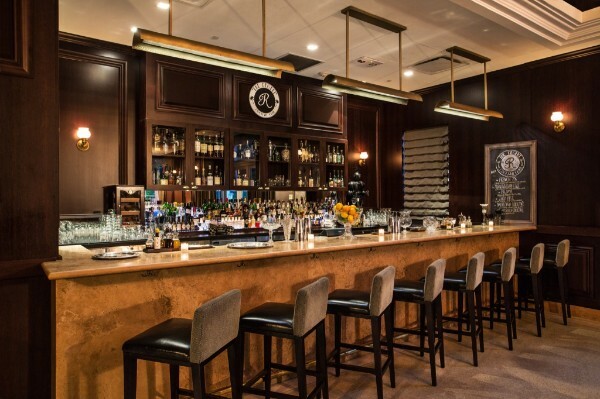 Located in the Gale Hotel, the Regent Cocktail Club is your go-to for an award-winning cocktail. The elegant, dimly-lit lounge is always bustling after sunset and there is often a live jazz band which sets the mood nicely. Describe your ideal flavours to the barman for your very own cocktail. 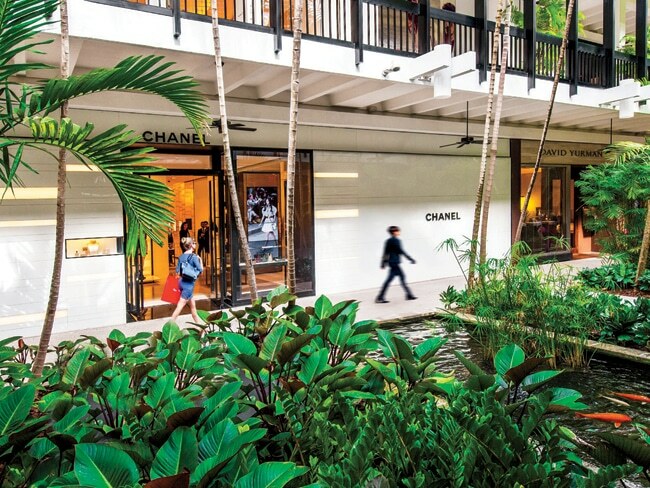 Bal Harbour Shops is the original luxury shopping destinations in Miami. This outdoor mall has gorgeous koi ponds and art installations, and of course, the best shops in Miami. Oxygene is a great multi-brand boutique which has Parisian chic vibes. If you’re not looking to completely break the bank, head to Sunset Harbour to find more quaint boutiques with a beachy feel. Check out Frankie Boutique which sells fashion/beachwear with prices that won’t break your heart.